As per MSDN, SQL Server Management Objects (SMO) is a collection of objects that are designed for programming all aspects of managing Microsoft SQL Server. I have one of my production server in SQL Server 2012 and I wanted to take backup of SQL Server Job script automatically once in a day. We may have replication / mirroring / log shipping for database but there are lot more things out side the database too. In time of failover the server, I need all the job in other server too and that is the reason I planned to backup all SQL Server Agent jobs automatically. Let us see, how it goes!!! 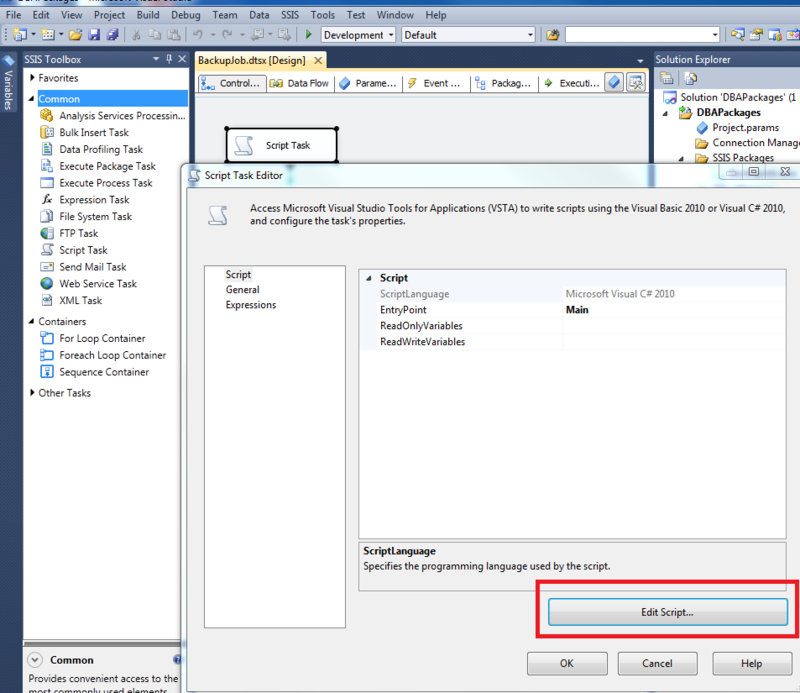 Create one SSIS project and take one “Script Task”. Double click on “Script Task” to open its editor. From the editor, click on “Edit Script” button. Here is the code I have written in “Main()” method of script editor. Here is the screen capture of my script editor. 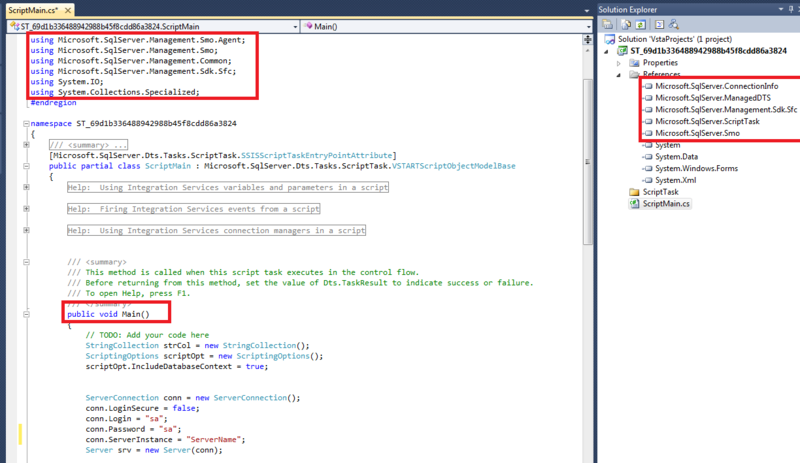 Now, save the script, close the script editor, click “ok” button for “Script Task” property and run your package. If the path for the script you have provided, is exists and the credential is proper, you will be able generate script of all SQL Server Agent Job. This entry was posted in SMO, sql server, SQL Server Job, SSIS and tagged SMO, SQL Server, SQL Server Job, SSIS on January 15, 2013 by Riteshshah. You can’t run this package in directly in SQL Server 2008. 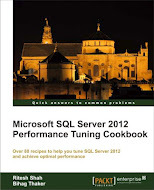 You can run this package in SQL Server 2012’s Job but yes, connect to your SQL Server 2008 instance from that job.